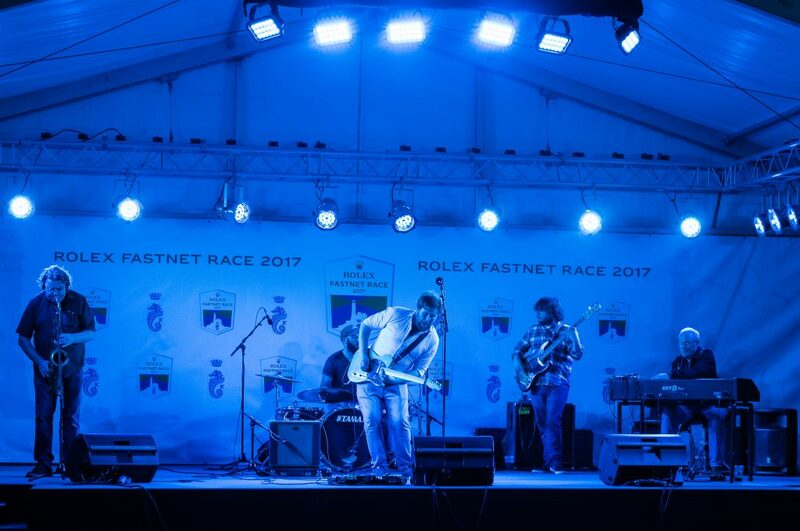 We had a great time performing at the Rolex Fastnet Race at Plymouth Yachy Haven. Some fantastic race performances from the crews and the boats themselves. A great day out for us. Here’s a shot from our performance.